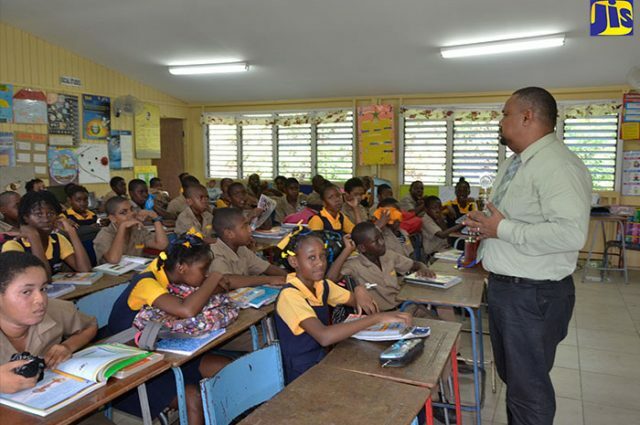 #Montego Bay, November 5, 2018 – Jamaica – Regional Health and Education Promotion Officer at the Western Regional Health Authority (WRHA), Marceleen Wheatle, says primary- and high-school students in Hanover have been highly receptive of the Jamaica Moves programme. The initiative was introduced as a pilot at Hopewell High, Ruseas High, Merlene Ottey High, Green Island High, Green Island Primary, and Maryland All-Age, in September, as part of Government’s thrust to encourage Jamaicans to lead healthier lifestyles. 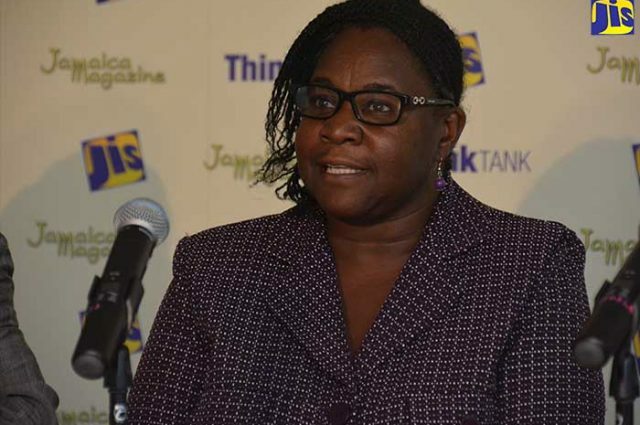 In an interview with JIS News, Mrs. Wheatle said health-promoting initiatives are not necessarily new to all schools, as some institutions only had to rebrand their clubs to incorporate aspects of the Jamaica Moves programme. “They are very receptive because Jamaica Moves in schools is another strategy in pushing what we would have been doing initially. So, for example, some of these schools already would have been a part of another health-promoting initiative in schools, and so now we are just rebranding those initiatives, and they have all implemented aspects of Jamaica Moves,” she said. In the meantime, Principal of the Green Island Primary School in Hanover, Vacciana Moseley, has welcomed the Jamaica Moves initiative at his institution, stating that it will help to reverse the trend of improper nutrition and inactivity among children. Mr. Moseley said students and staff at the institution are fully immersed in the Jamaica Moves programme, and expressed confidence that the pilot will be a success, given the energy and enthusiasm it has already garnered. 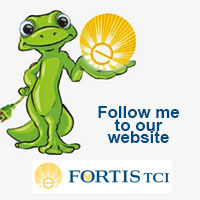 “We officially launched the club in October. We have approximately 60 students there and two teachers – one from upper school, one from lower school – and we try to sensitise them as best as possible about healthy lifestyles, hoping that these persons will be ambassadors for the school. Having 60 little foot soldiers out there, we are of the opinion that this thing will be contagious,” he said. He noted that in addition to the Jamaica Moves club, the administration has implemented Fruit Day on Wednesdays and Water Day on Fridays. Mr. Moseley said that vendors have also partnered with the school to sell only fruits and water to students on the designated days. He informed that special provisions are being made for students on the Programme of Advancement Through Health and Education (PATH). “For those children who are on PATH, we assist where necessary. I must confess that this is the first time since I have been here for six years, that I have seen children eating fruits so much on a particular day,” Mr. Moseley noted. The school’s lunch programme has also been restructured with vegetables now being added to the menu. “Even our lunch programme has changed, as, this year, more than ever, we are selling more cooked lunches, because we are really promoting ‘healthy lunch’. We make it mandatory that vegetable is a part of the diet,” he told JIS News. Mr. Moseley said parents were sensitised about the Jamaica Moves initiative at a PTA meeting and have been overwhelming in their support. Header: Regional Health and Education Promotion Officer at the Western Regional Health Authority (WRHA), Marceleen Wheatle. Insert: Principal of the Green Island Primary School in Hanover, Vaccianna Moseley, interacts with students at the institution.